The libertarian view of the criminal law is that the law exists to protect each of us from harm; to keep us secure and at peace. If anyone harms another or steals/damages their property, the law exists to deal with the wrongdoer and repair the harm done. 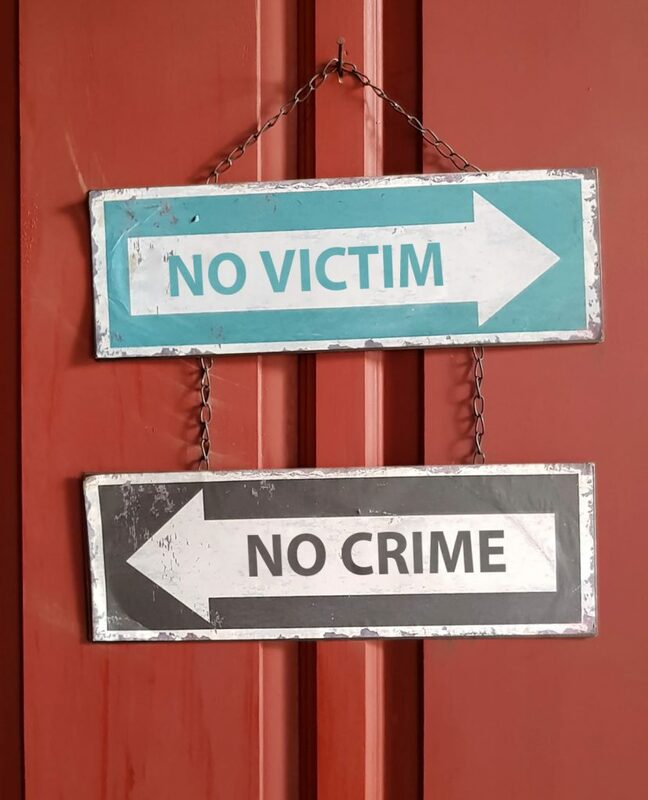 As the saying goes,” No Harm, No Foul.” Such a policy rejects all those parts of the criminal code which forbid conduct that does not actually harm other people. It is not the role of a coercive state to correct moral faults that hurt no one but the sinner himself. “[Virtuous conduct] is not possible to one who has not a virtuous habit, as is possible to one who has. Thus the same is not possible to a child as to a full-grown man: for which reason the law for children is not the same as for adults, since many things are permitted to children, which in an adult are punished by law or at any rate are open to blame. In like manner, many things are permissible to men not perfect in virtue, which would be intolerable in a virtuous man. “Now human law is framed for a number of human beings, the majority of whom are not perfect in virtue. Wherefore human laws do not forbid all vices, from which the virtuous abstain, but only the more grievous vices, from which it is possible for the majority to abstain; and chiefly those that are to the hurt of others, without the prohibition of which human society could not be maintained: thus human law prohibits murder, theft and such like.” ST I-II, Q. 96, Art. 2. In practical terms, this teaching seeks to invoke the criminal law only in response to violations of the non-aggression principle; that is, human law should limit its punishments to acts that hurt other people or their property. 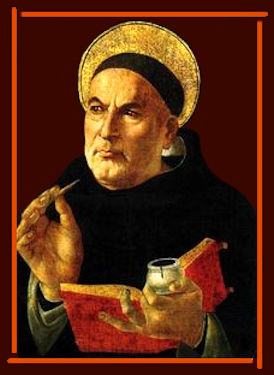 St. Thomas will have more to say about making every sin a crime in this next post. St. Augustine (and Jesus) will join him in slapping around the moral busybodies.